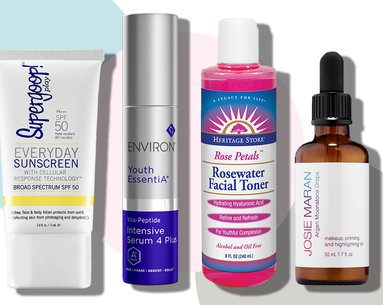 If taking better care of your skin has been on your to-do list for what seems like ever, the latest crop of products designed to turn back the clock on your complexion is here, and makes the somewhat-daunting task easier than ever to master. 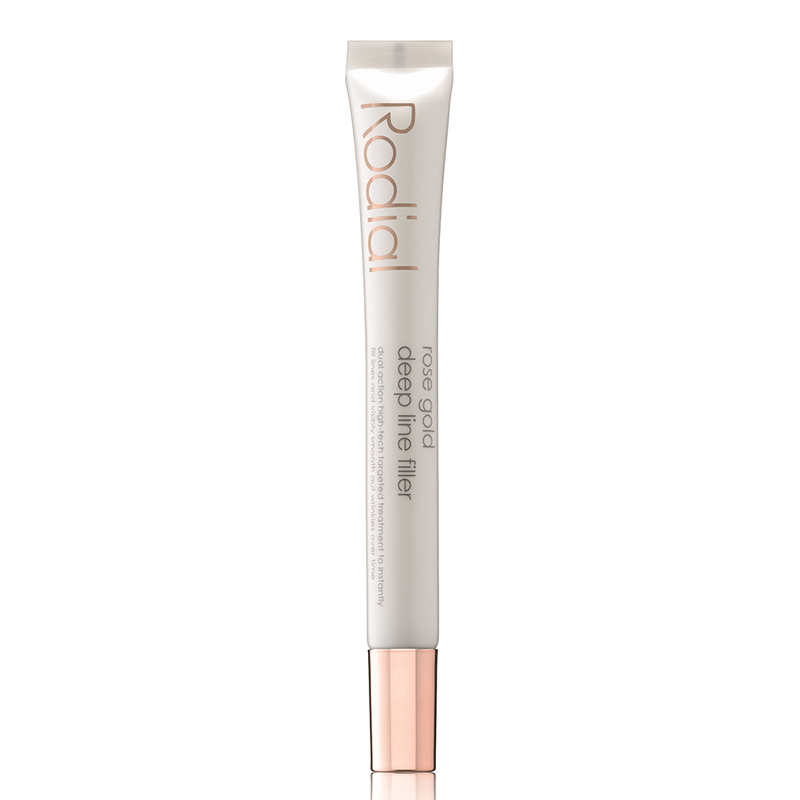 The rose quartz rollerball gives your go-to eye cream a chic upgrade while an ultraluxe blend of kahai oil, which is known to be a natural retinol alternative, caffeine-packed coffee seed oil, brightening tomato fruit and firming marine bamboo extract give your eyes a fresh start. 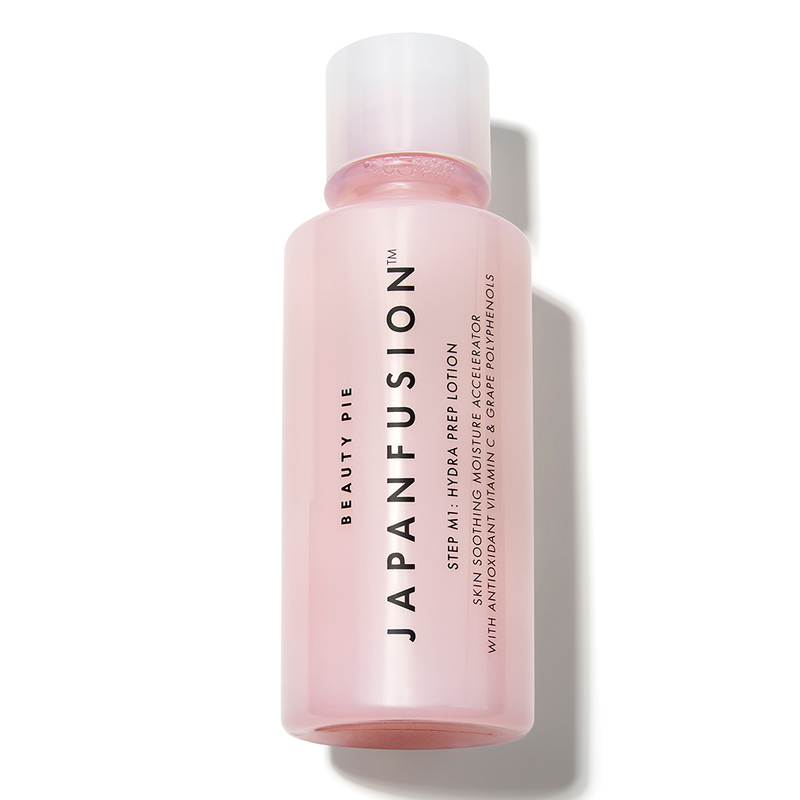 Like a primer for your skin care, this rose-scented liquid hydrator immediately softens and balances skin, then boosts the power of everything layered on top. 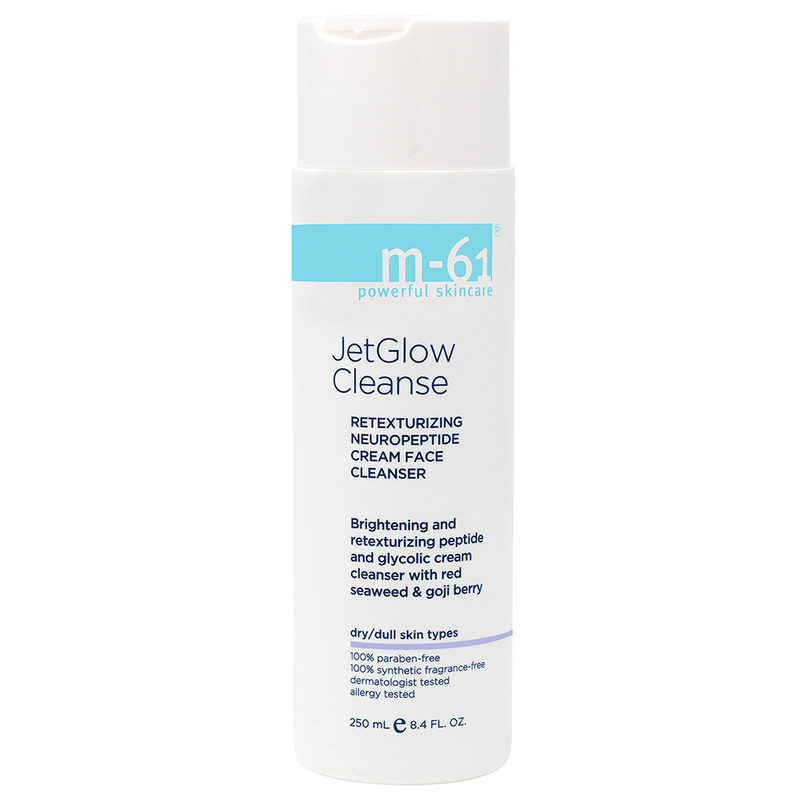 Translation: Apply this after you cleanse, then watch your moisturizer work better than it ever has before. 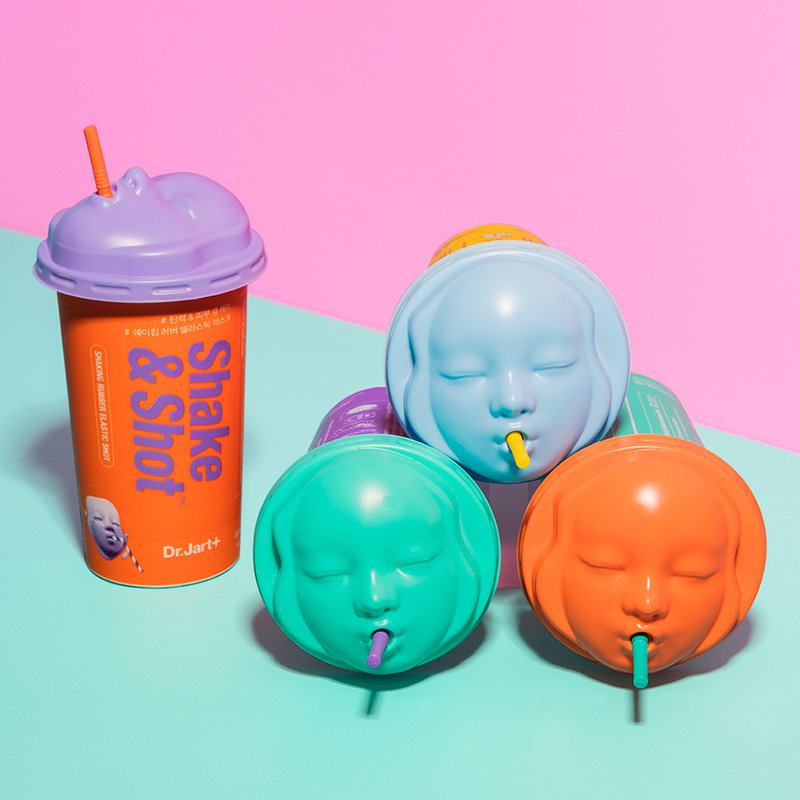 Combining two of its best-selling products into one sheet mask, Tatcha’s latest launch delivers all the dewiness from Kim Kardashian’s favorite Dewy Skin Mist and the youth boost from the Deep Hydration Lifting Mask into one non-messy sheet mask that’s packed with vitamin E and botanical extracts. Like a ray of (healthy) sunshine, the smallest drop of this vitamin C­–powered eye cream—it’s super creamy to comfort skin—works to brighten up dark under-eye circles and reverse deep-set sun damage (read: lines, wrinkles, the works). 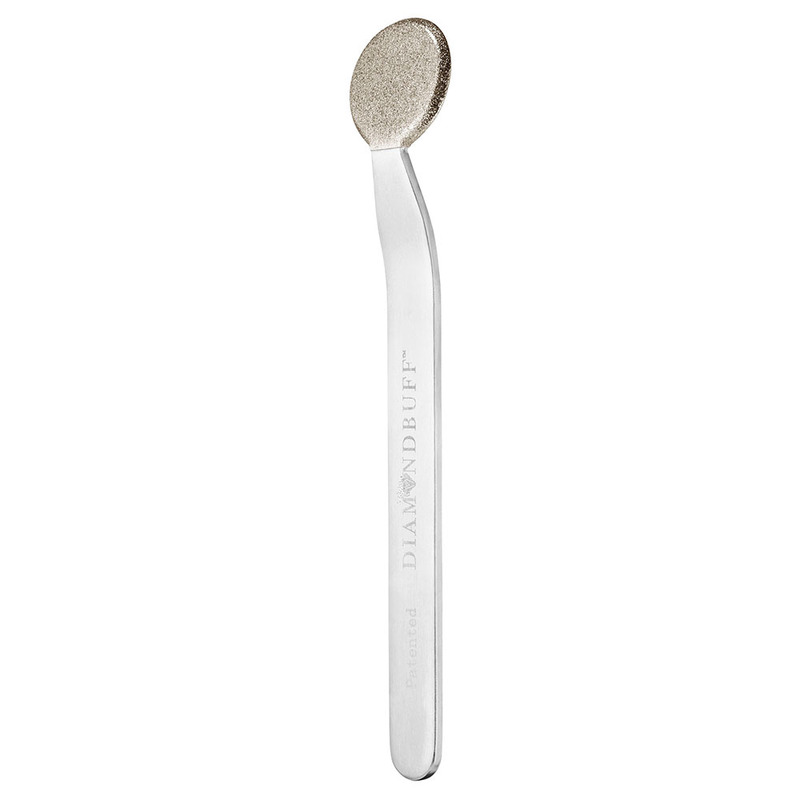 It may look more like a tongue scraper, but when used once a week, this diamond-encrusted microdermabrasion tool sloughs away dead skin cells on a ruddy complexion for a clean, glowing skin and less fine lines. 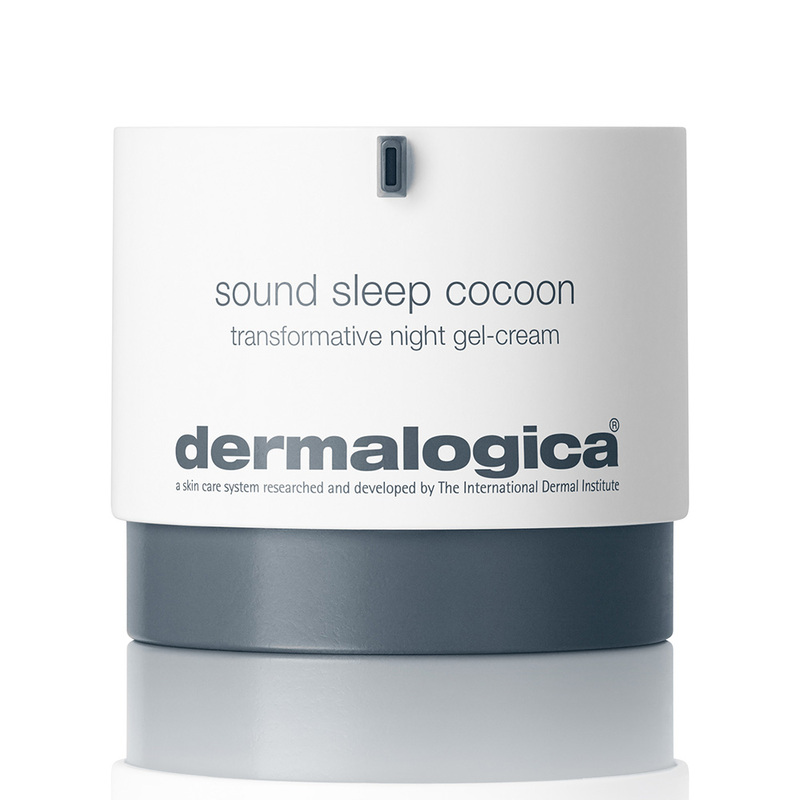 Ideal for those of us who toss and turn in our sleep, try this motion-activated gel-cream that releases bursts of aromatherapy—you’ll notice the scent of calming French lavender oil, sandalwood and patchouli when you get restless—to encourage skin’s natural nighttime repair and recovery process for brighter, younger-looking skin come morning. 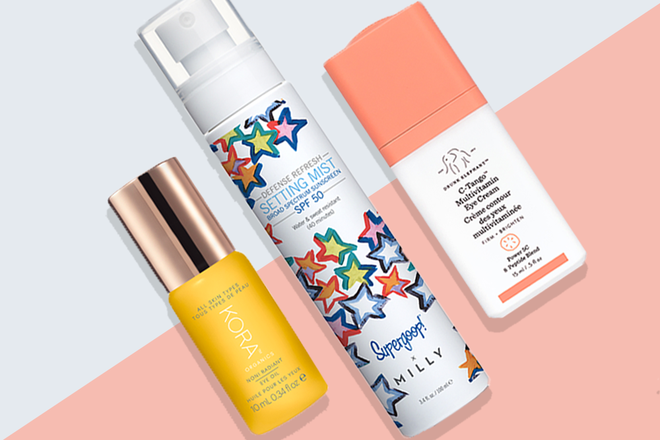 Once you’re done obsessing over the packaging—the brand’s collaboration with MILLY is practically made for Instagram—spritz the cult-classic SPF 50 mist over your makeup or right before you apply any to amp up your protection without feeling like you have anything on. 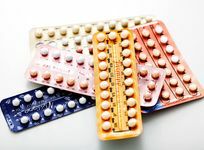 It’s also available in pocket-size 1-ounce bottles that are perfect for travel. 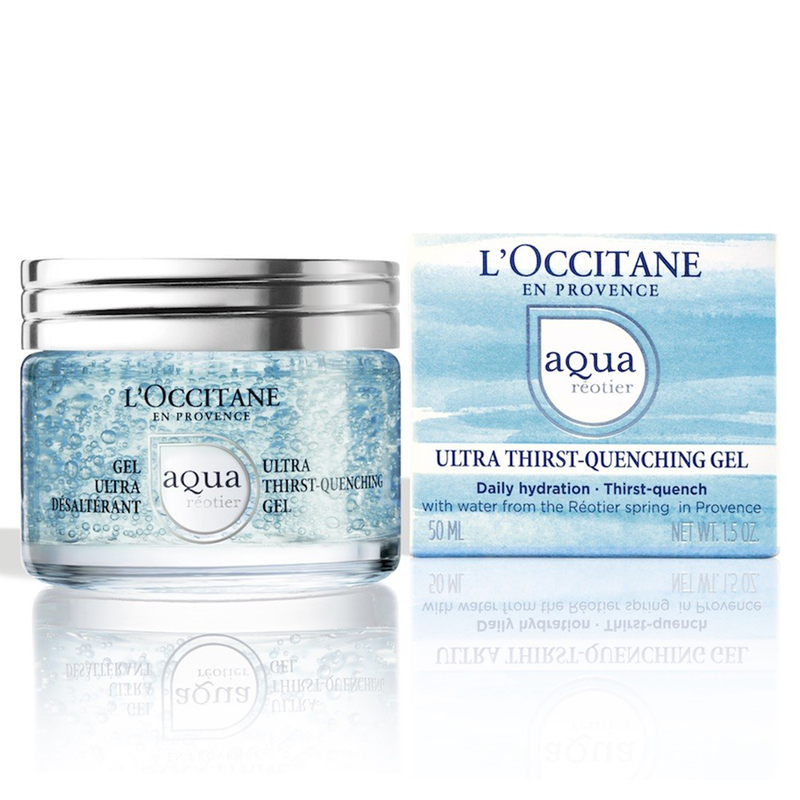 You can see the thousands of microbubbles through the jar, but it’s only until you apply the non-oily gel that its cooling formula blows you away. 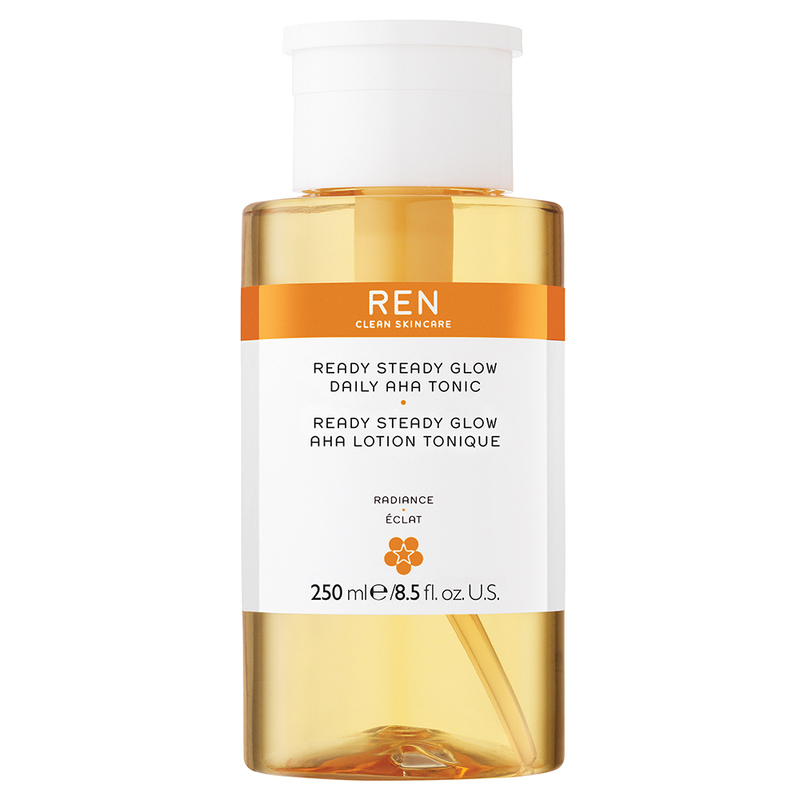 Formulated for normal to combination skin types (so you know it won’t leave skin greasy), you can expect instant hydration, long-lasting plumping and a serious uptick in the glow department. The latest in must-have multitaskers, this hydrating blend of plant-based oils (rapeseed flower oil and green tea seed oil and water) delivers a dose of moisture wherever it’s applied. Add a drop to the top of your cheekbones for a healthy glow, to your lips when they’re feeling chapped, on your hair to make your split ends look healthy, or even on your cuticles to fake a manicure at home. 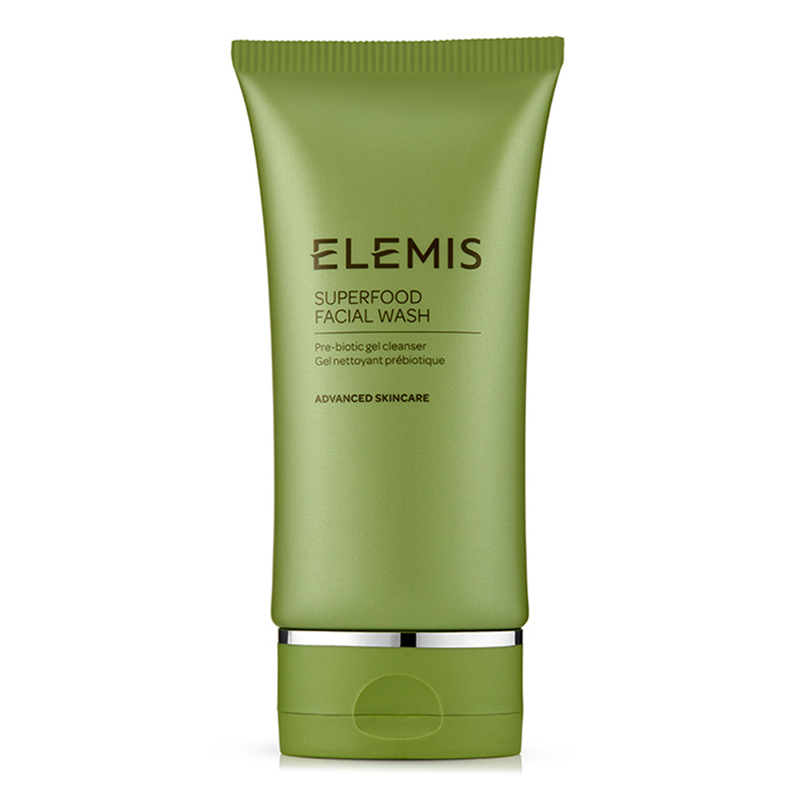 The easiest way to beat wrinkles, this sweetly scented cream cleanser is formulated with glycolic acid to gently exfoliate skin, vitamin C to add brightness and four peptides to firm it up and reduce the look of lines—all without stripping skin of its essential moisture. 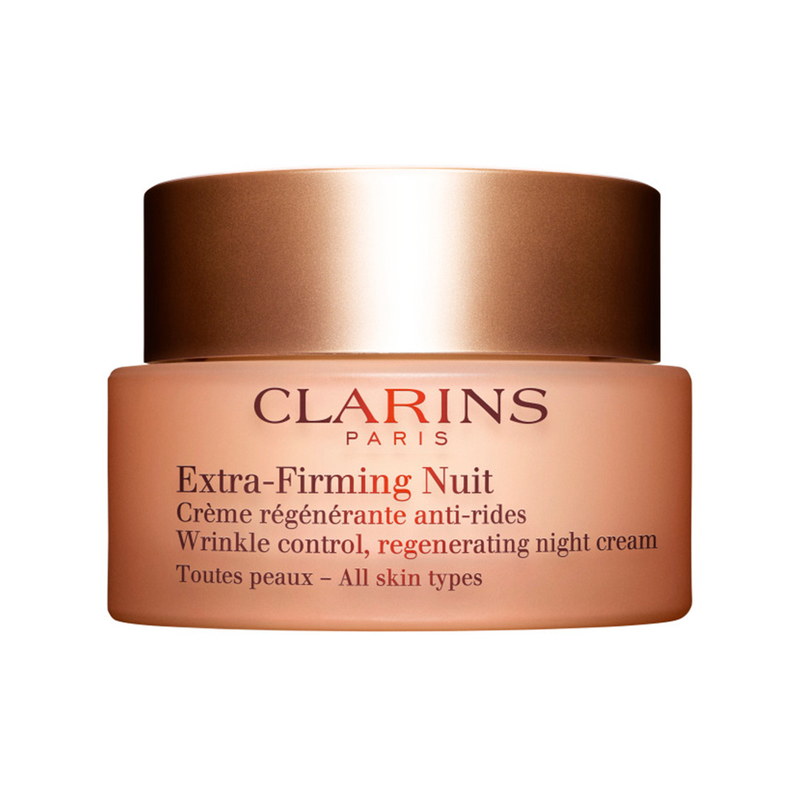 Use this essential oil–infused cream morning and night to reverse fine lines, balance uneven skin tone, reduce redness and delete dryness while shielding your skin from UV rays, environmental pollutants and even the damaging light coming from your phone. 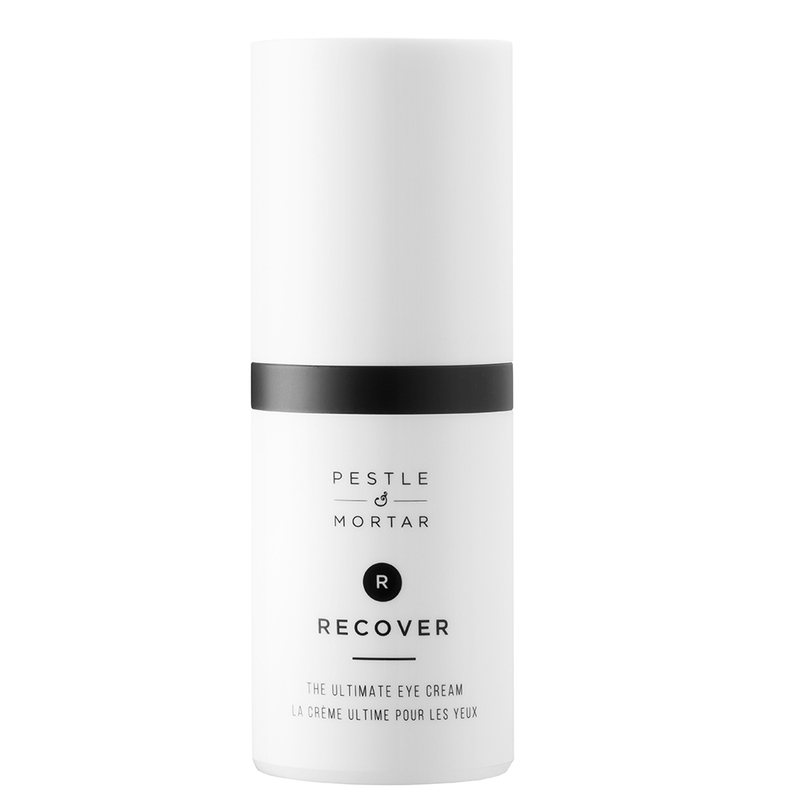 Free of fragrance and parabens, this lightweight formula sinks right into the skin—it feels more like an airy moisturizer than an eye cream—as palmitoyl tripeptide-5 and coffee bean extract (among other potent botanicals) go to work on brightening up tired-looking eyes. 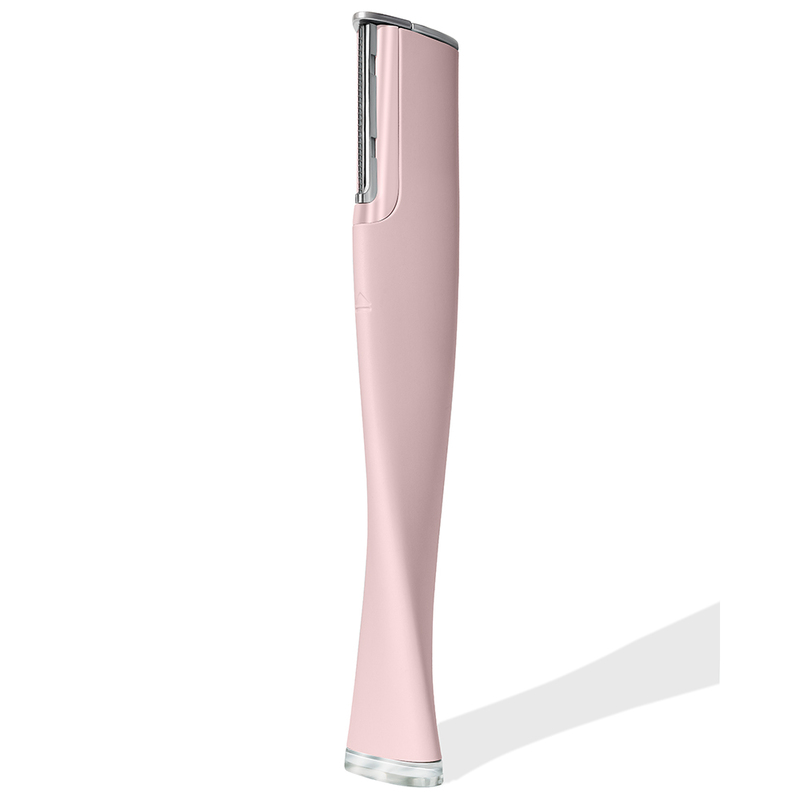 This at-home dermaplaning device isn't just perfect for prepping for the red carpet (a handful of celebrities swear by it). 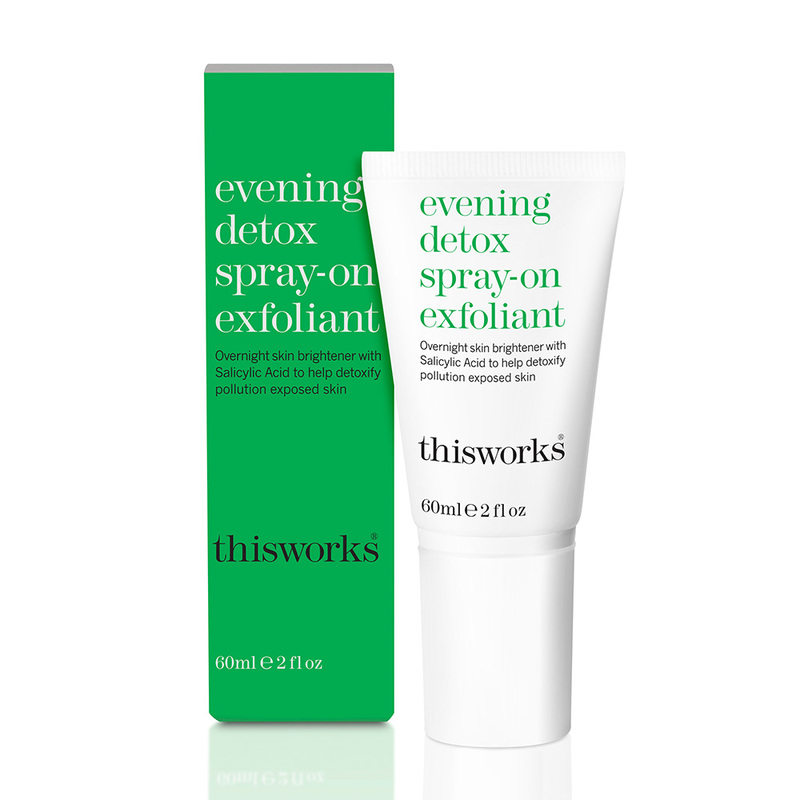 The new-and-improved version exfoliates skin, de-fuzzes and makes for an all around smoother, brighter complexion, just like the original model, but with a sleeker design. 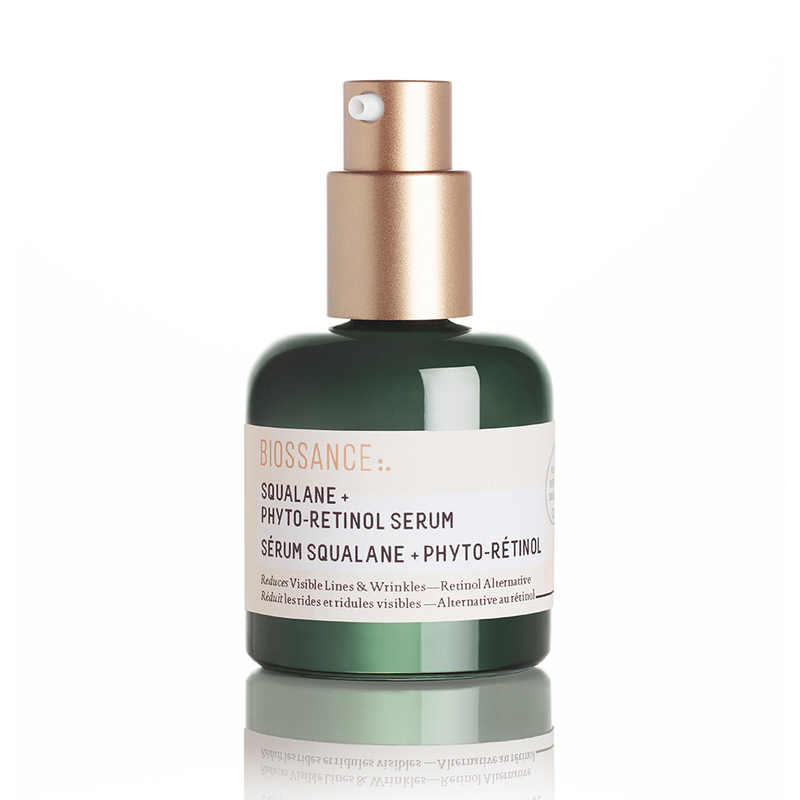 The emerald green bottles usually mean luxe, nourishing skin care, but you can add blemish-busting and pore-minimizing to the list after trying the latest launch, which also happens to be the brand’s first-ever foaming cleanser. Prickly pear flower enzymes gently exfoliates, juniper fruit balances oil production, and chlorella and mint soothe any irritation in the pollution-protecting (read: line-defending) daily wash that’s safe for everyday use. This gentle formula not only removes every speck of stubborn makeup without any irritation (even on your eyes! 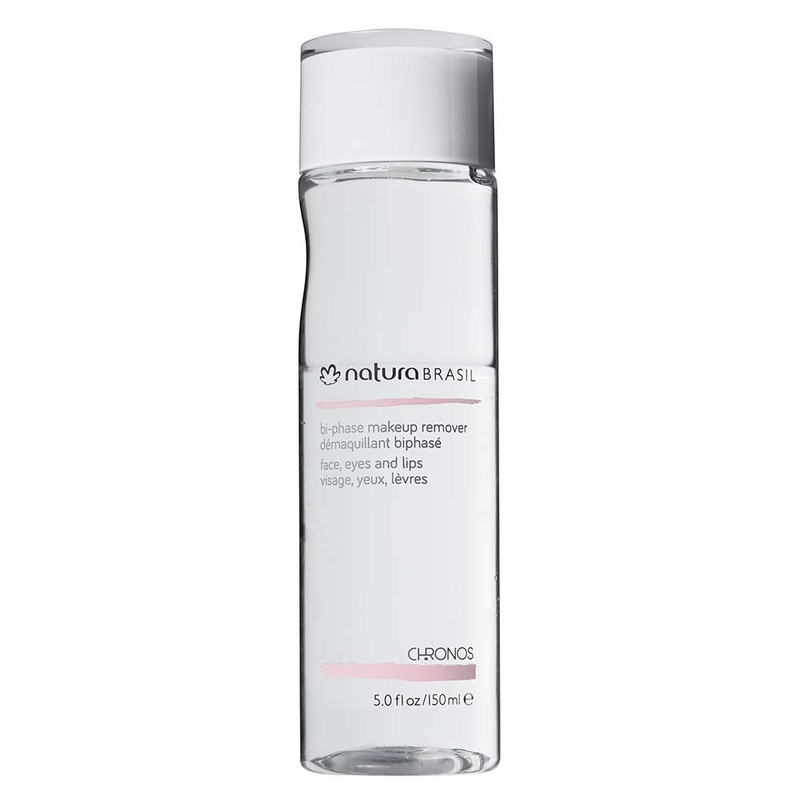 ), but along with the rest of the Brazilian line that focuses on your skin’s need at its every stage, is infused with natural humectants to boost moisture and the overall health of your skin. 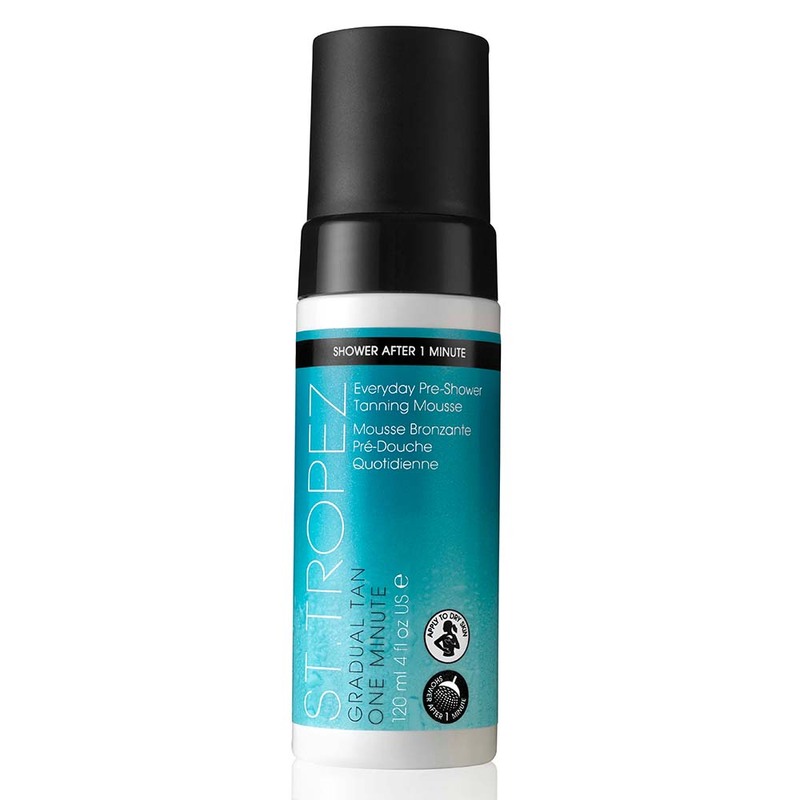 Because a natural-looking glow is a definite sign of youth, self-tanners are a must for many of us. 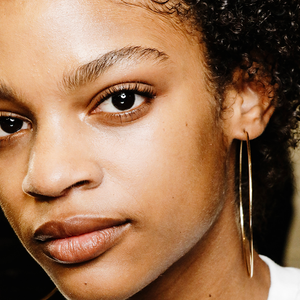 But who wants to deal with the dreaded eight-hour wait time before you can shower or the dry skin that can often surface from ultra-drying formulas? This inventive option changes everything. For starters, instead of applying it after your shower, apply the hydrating, almond oil–infused mousse to your body before you shower (you don’t even need a mitt! )—it will turn into a decadent, easy-to-apply lotion—then wait one minute and shower as usual. Your youthful, sun-kissed glow will develop over the next eight hours with no streaking, harsh scents or need to shower in sight. 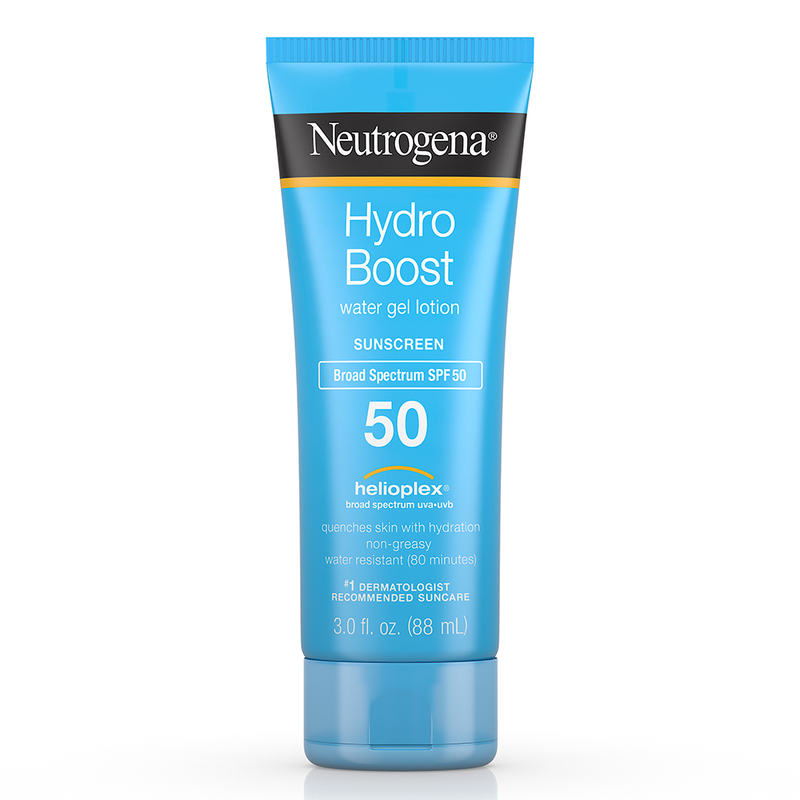 To everyone who writes off sunscreen for its chalky, pasty residue, this new addition to Neutrogena’s Hydro Boost collection is for you. 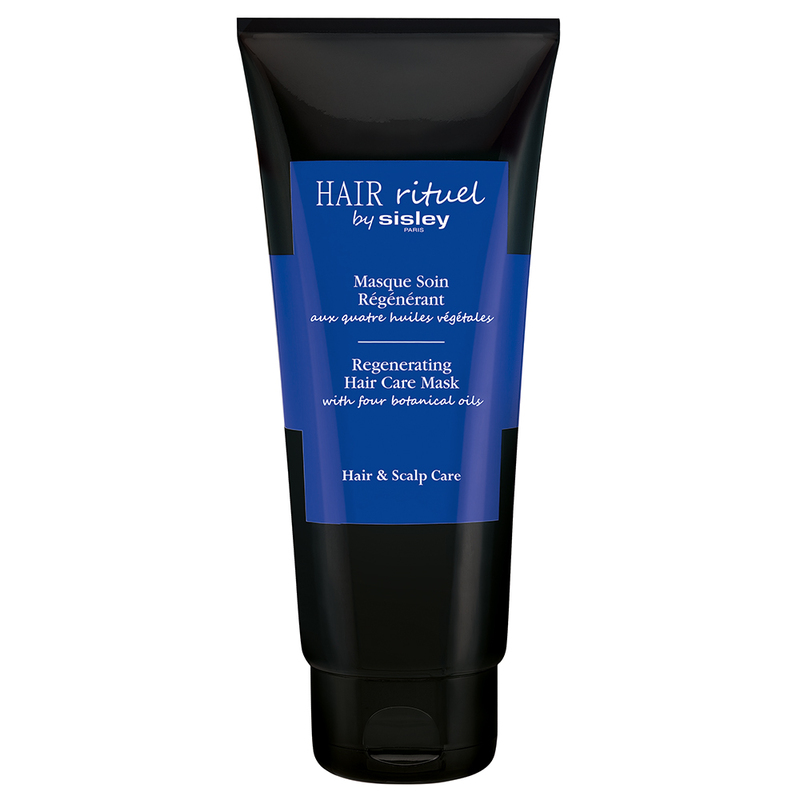 It goes on like a gel and dries down to a clear, barely there lotion without any white marks. 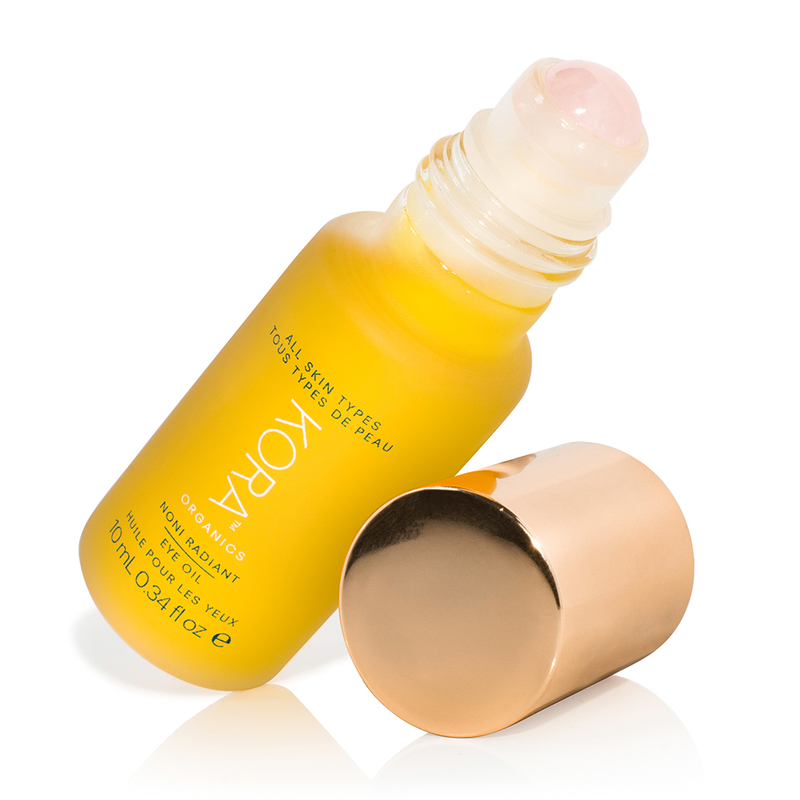 The best part: It layers perfectly under makeup for a boost of oil-free sun protection for a full eight hours. Bakuchiol, an all-natural plant-derived retinol alternative, is at the heart of this lightweight serum that does everything you’d expect a retinol to do—less visible lines and pores plus firmer skin—minus all the irritation. The packaging may be driven toward a millennial crowd, but the nourishing, skin-softening benefits of coconut oil can’t be passed up no matter what your birthday is. The pump makes using it easy even when you’re in a rush and the subtle scent of coconut and barely there shimmer makes your skin look like you borrowed it from a supermodel. 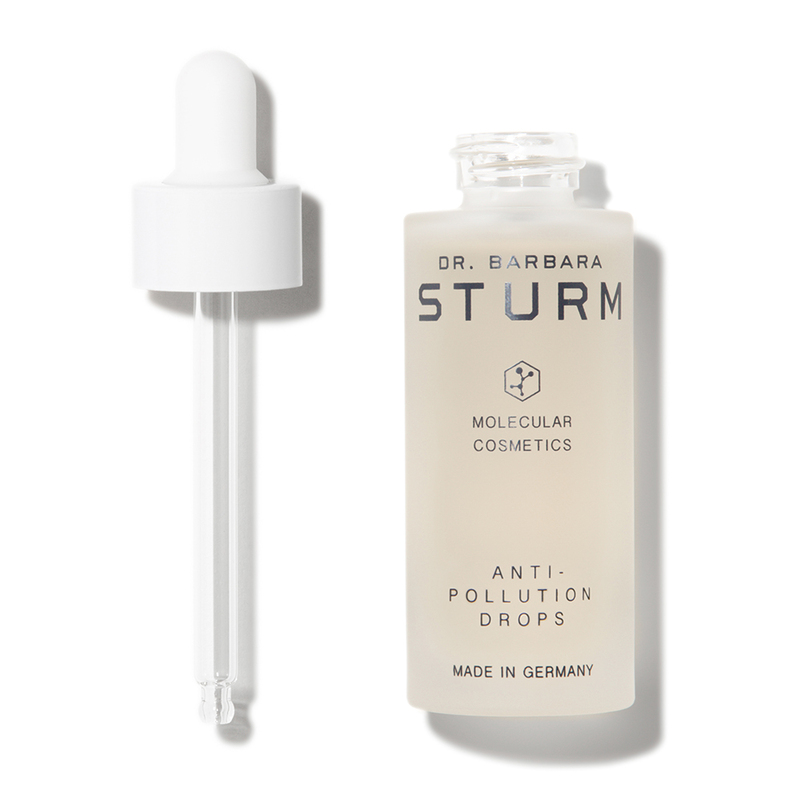 Add a few drops to your go-to skin care products (or use them alone) to add a serious boost of protection against environmental and digital aggressors (yes, your phone and computer emit rays that also contribute to skin aging) from a light-as-air serum. The price is high, yes, but one luxe product is setting out to replace a lengthy skin care routine (try The Rich Cream if you're extra dry). 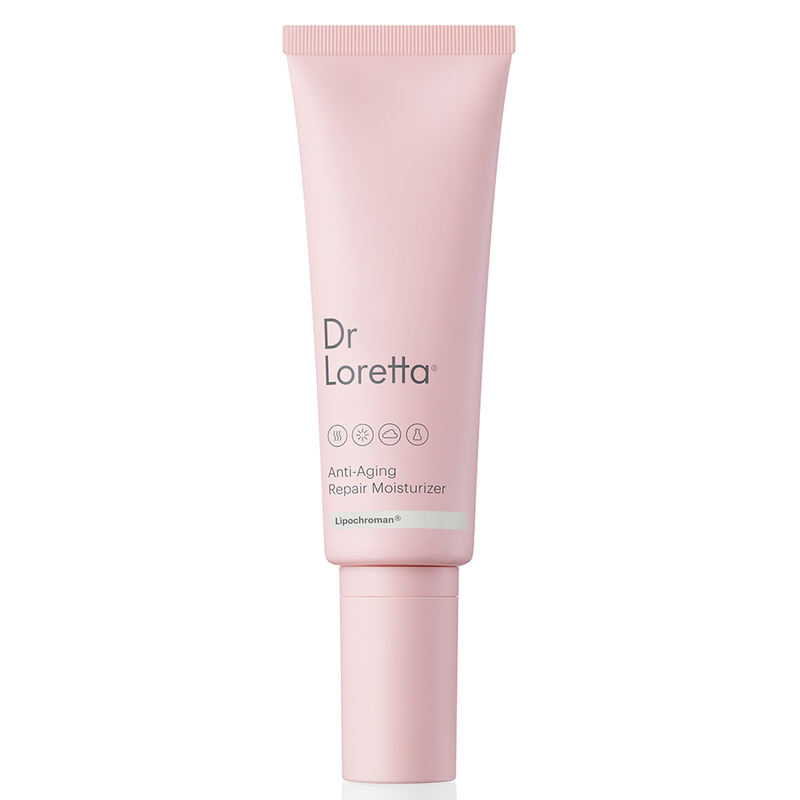 This lightweight yet hydrating cream uses stem-cell technology, antioxidants, amino acids and vitamins A, B, C and E to undo visible signs of aging, speed up healing and reverse damage done by pollution and environmental damage. 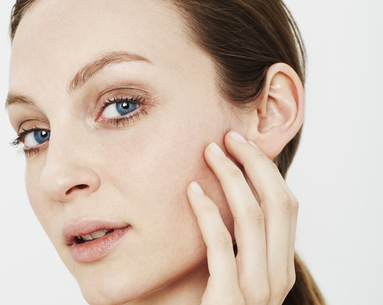 If you’ve tried a rubber mask before, you know its dewy-skinned results are no joke. 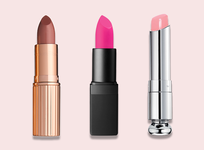 This innovative, fun-size take on the trend is no different: Pick the result you’re after—hydration, soothing, brightening or firming—then shake it up to get a fresh-faced glow in minutes. 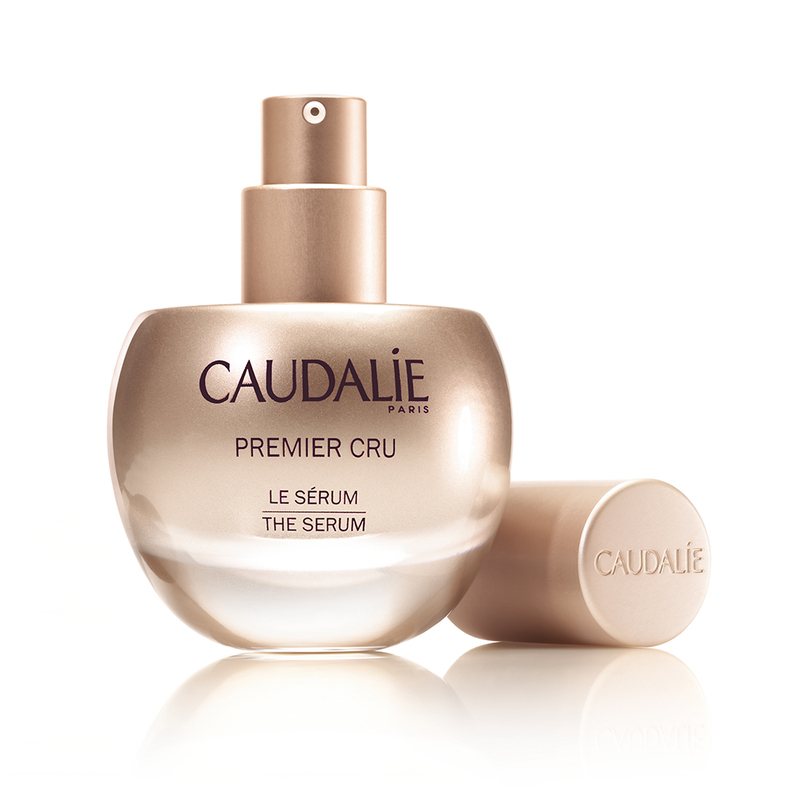 Light-reflecting pearls give your skin a quick glow the instant this silky smooth serum hits your skin while vitamin C, peony root extract, glucoside and licorice root extract get to work deep within. Hyaluronic also plumps up the skin as white lily flower extracts counteracts any irritation for a fresh-from-the-spa look you can’t beat. 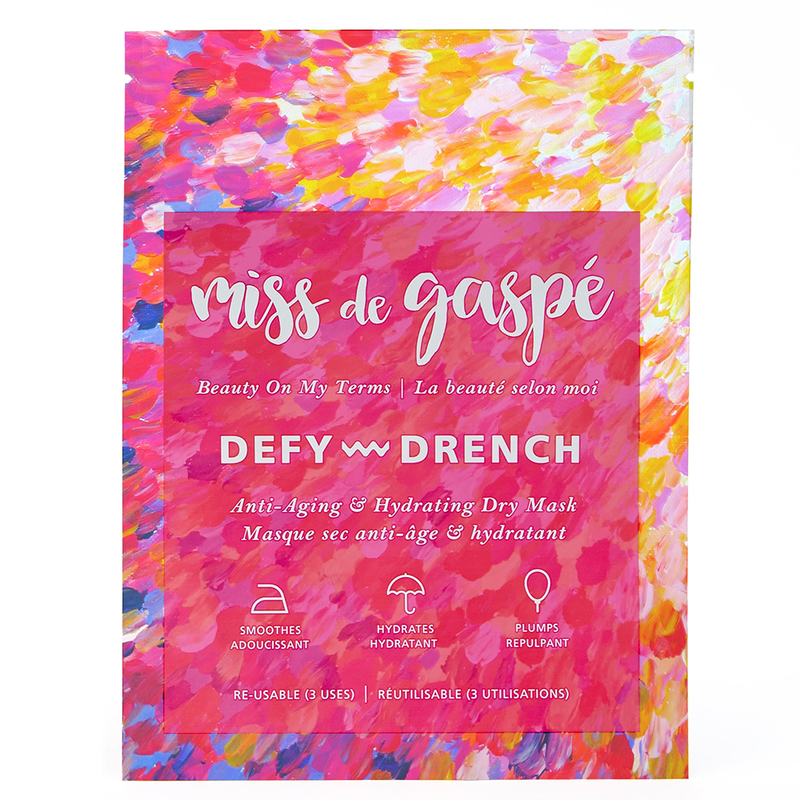 The quintessential French skin care brand is now transforming our mangled tresses with its new hair care line. Our favorite: this rich, 10-minute mask made up of a concentrated formula that uses plant extracts, proteins, vitamins and minerals to energize all signs of aging hair. 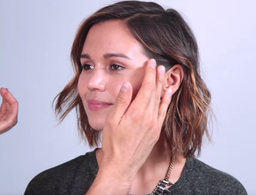 One use and your locks will look healthier, younger and glossier. 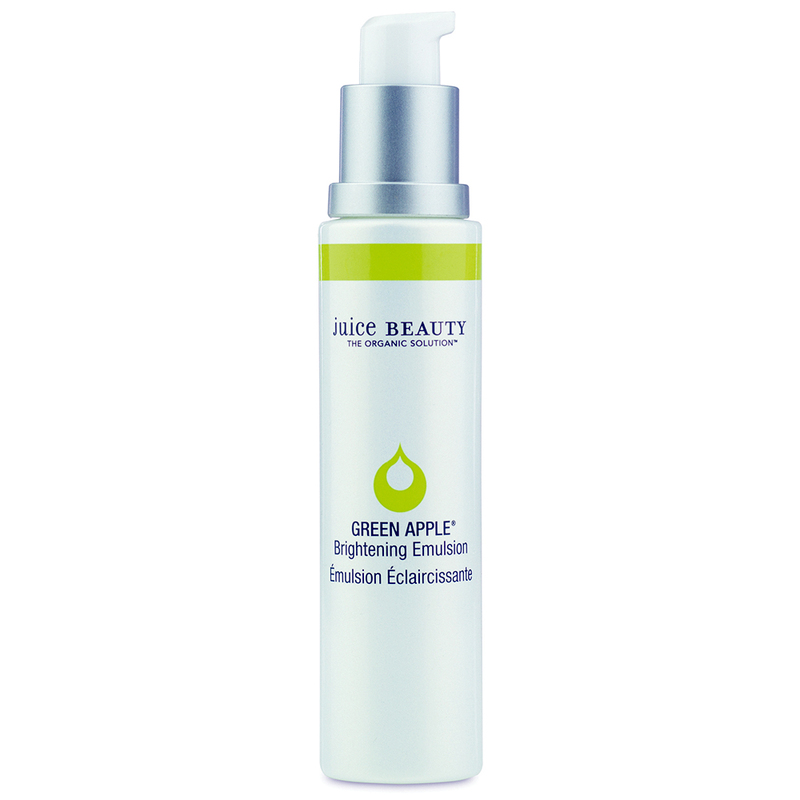 Like a green juice for your skin, this gel cleanser is brimming with antioxidant-packed broccoli seed, kale and wheatgrass, along with sugar-derived prebiotics, to deeply nourish and balance the skin’s microflora to keep it glowing even without any makeup. 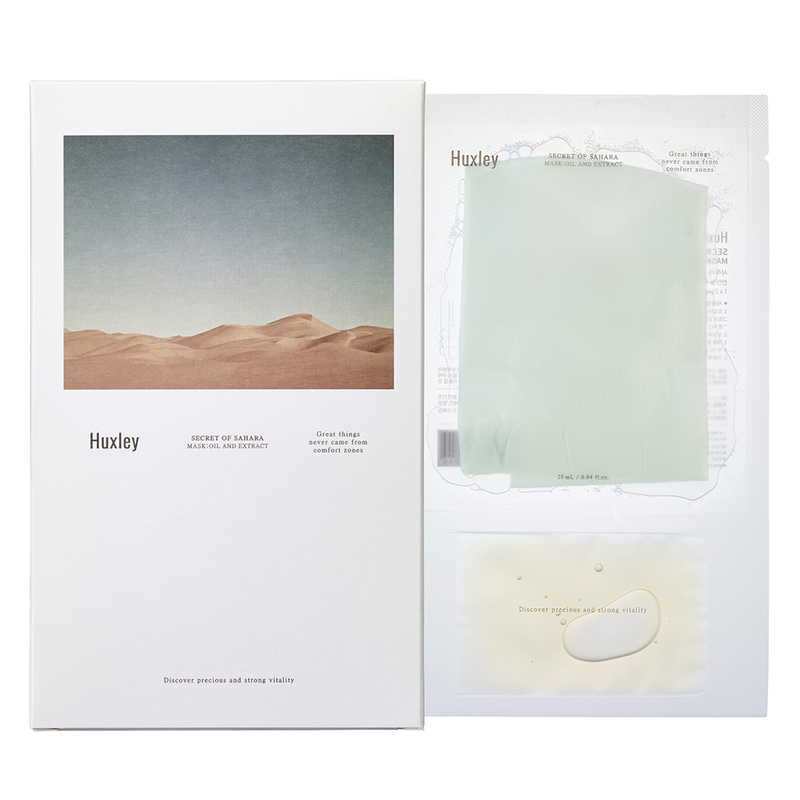 The pioneer in dry-masking technology is back with her latest launch: a line of three dry sheet masks geared toward a younger crowd that’s also more cost effective. 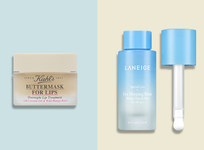 But because they boast the same delivery system as the original uber-luxe masks—this one smooths, hydrates and plumps skin—we’re calling it a win-win. If all the hard work you put toward delaying the appearance of aging stops at your face, reach for this heavy-hitting cream designed to do the same on your hands. 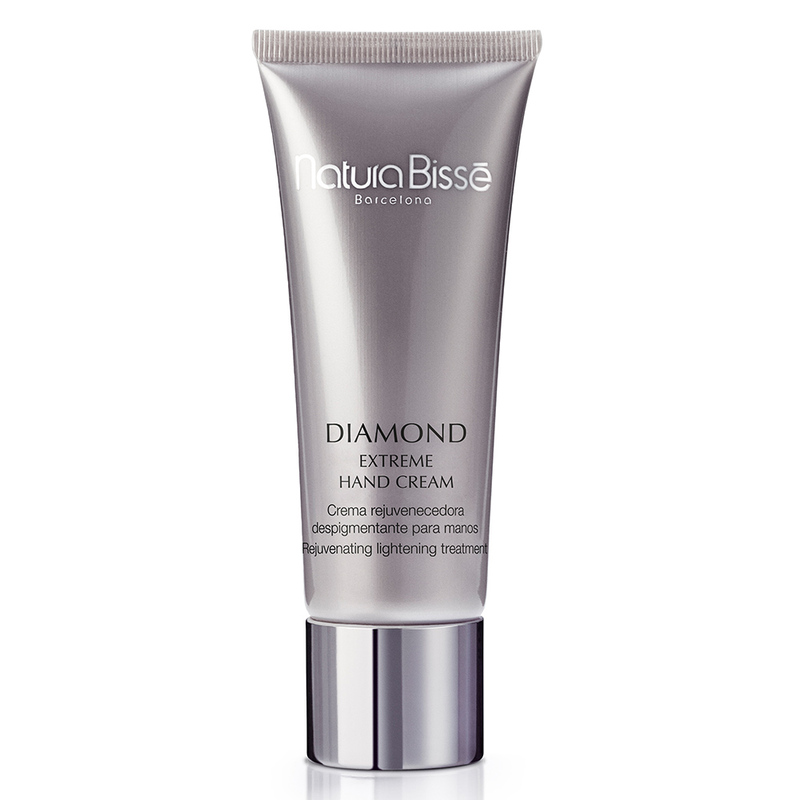 Treating everything from dark spots and crepiness to wrinkles on your hardworking hands with its blend of niacinamide and lipid cocktails, this tube is worth every penny once you catch a glimpse of its tried-and-true results. The fresh citrus scent instantly uplifts your mood while the alpha lipoic acid–packed brightening concentrate goes to work on a dull, lackluster complexion. 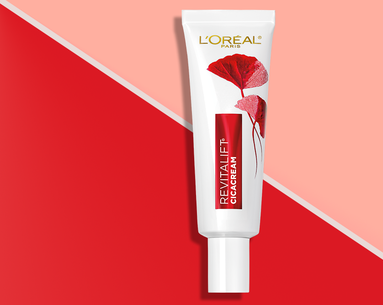 The result: less dark spots and more radiance in a lightweight moisturizer that won’t weigh you down. 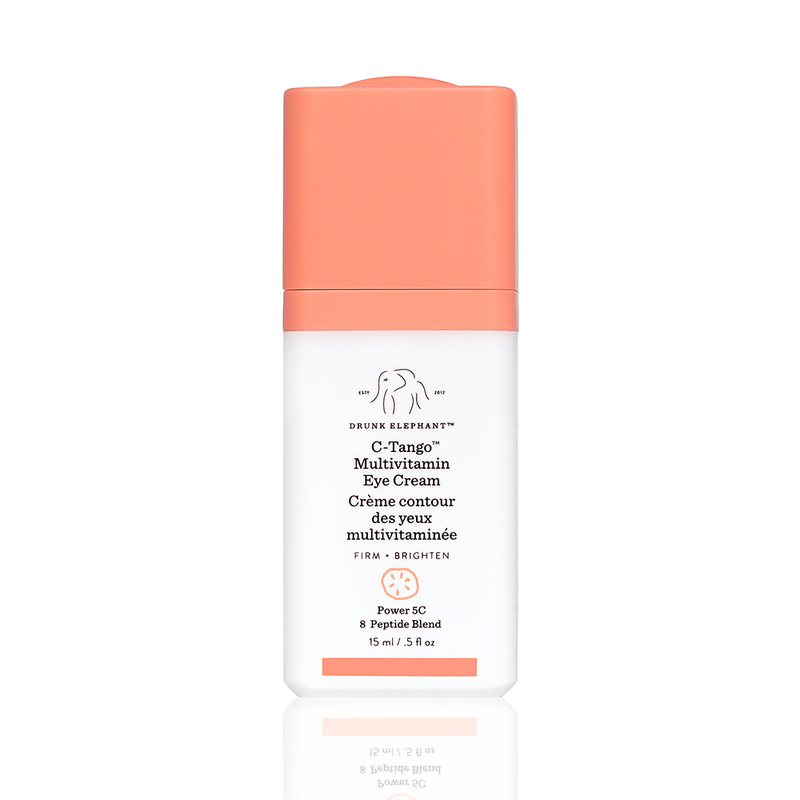 Packed with peptides, proteins and amino acids, this safe-for-sensitive-skin moisturizer cares about making your skin look younger, plumper and dewy just as much as you do. Plus, any product that keeps our fingers from double-dipping (a surefire way to spread bacteria you may not think of) gets bonus points. 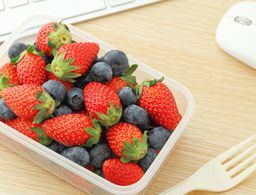 One of the main reasons our skin begins to age is a decline in our cells’ metabolism. “Vinergy,” a new patented complex by the brand and Harvard Medical School, aims to boost levels and is at the heart of this gel-to-water serum (it melts on contact) to keep skin looking young and firm. 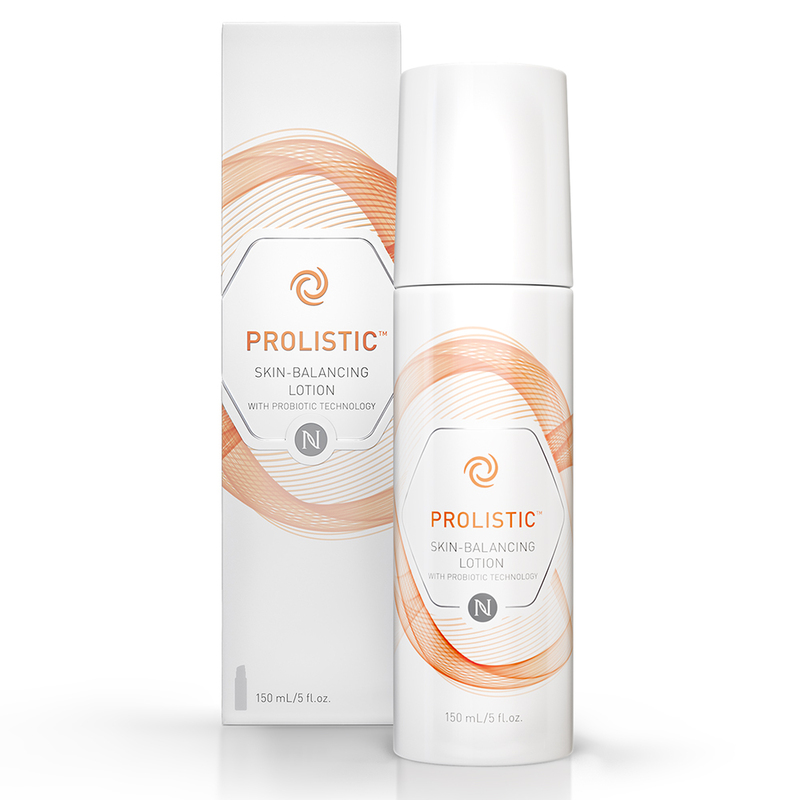 This light-as-air cream feels like a luxury for your skin on its own, but the real magic happens beneath the surface as prebiotic and probiotic blends promote natural exfoliation for healthy skin cells and a radiant, balanced glow. 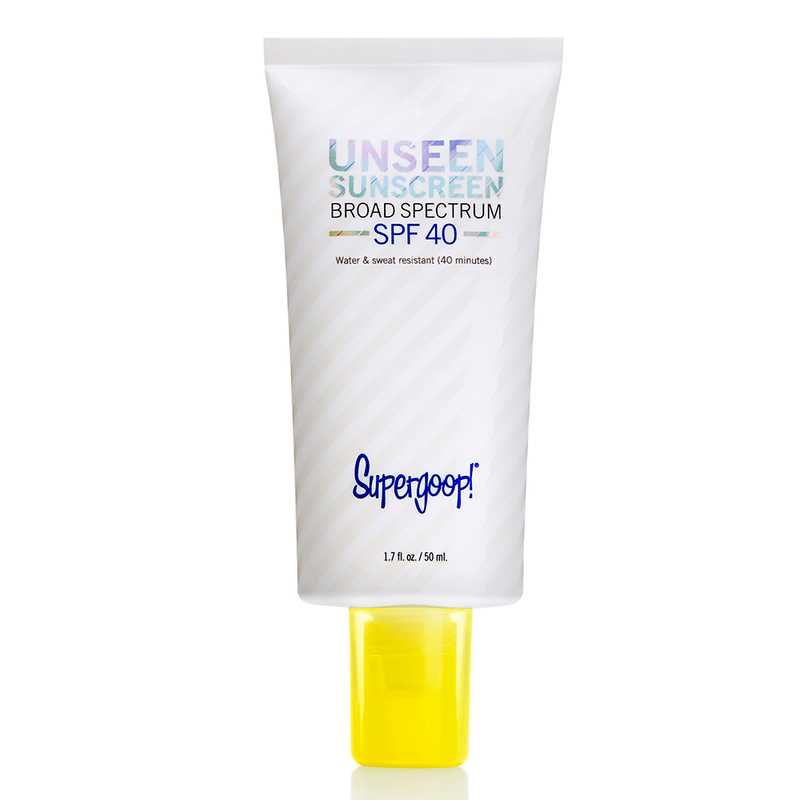 Completely clear, protective against visible light and blue light (think: computer and phone screens) and made to anchor onto your makeup as it controls shine, this do-it-all, scentless tube changes everything we thought we knew about sunscreen. Apply it as the last step in your skin care routine and prepare to purchase ten more once you run out; there’s really nothing like it. This lazy girl–approved treatment (it’s as simple as spraying it on and leaving it there; you can apply it to a cotton pad, first, too) will give you glowing skin even when you’re too tired to go through your skin care regimen. 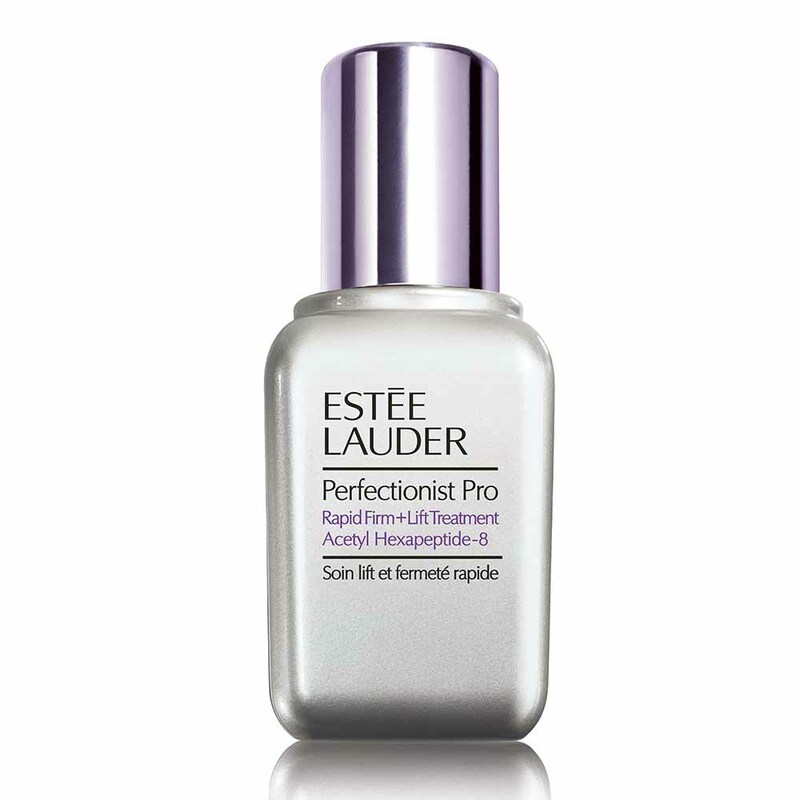 Scoring more radiance and less fine lines just got so much easier. 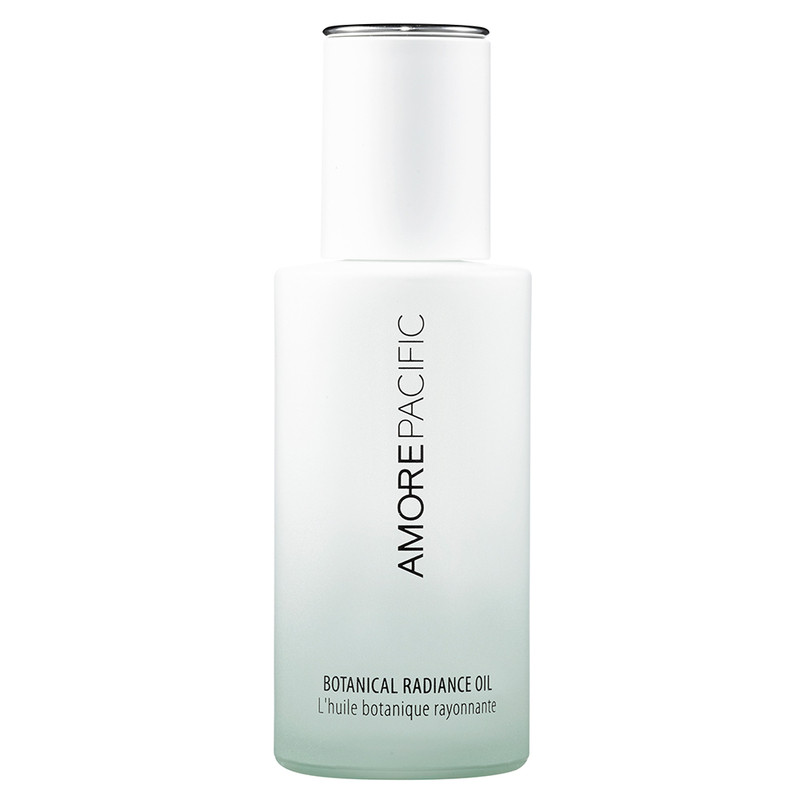 This chic bottle has its mind set on one thing: firmer skin. Polyphenols extracted from white, green and rooibos teas combat slack skin by delivering an uptick in collagen production for better elasticity and tighter skin with each silky-smooth, fresh-scented drop. 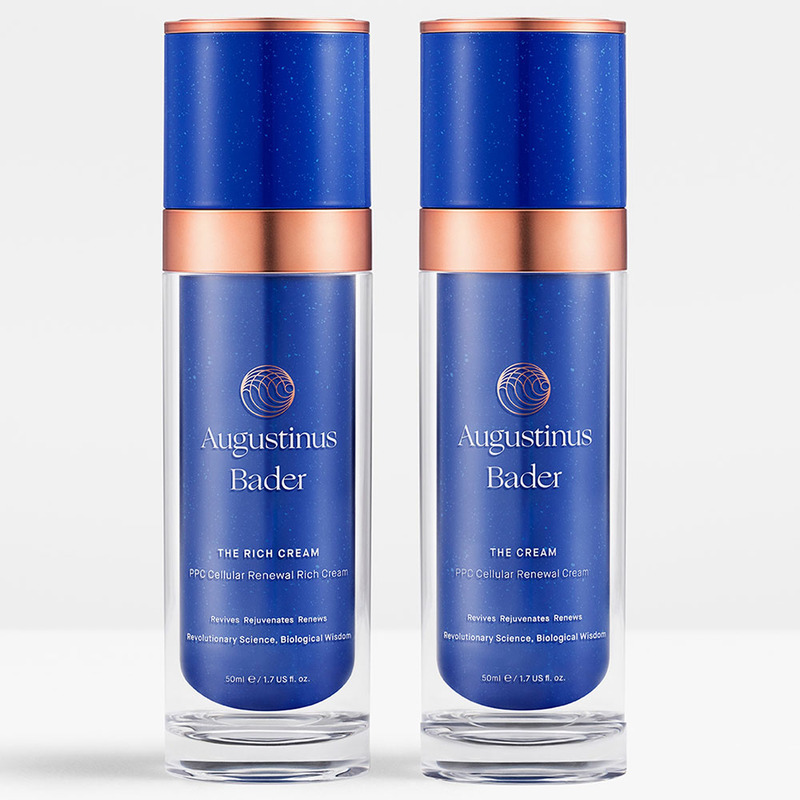 Lactic acid, willow bark extract and azelaic acid gently exfoliate skin in this daily resurfacing toner (apply it with a cotton pad after cleansing) to keep skin from ever losing its youthful glow. 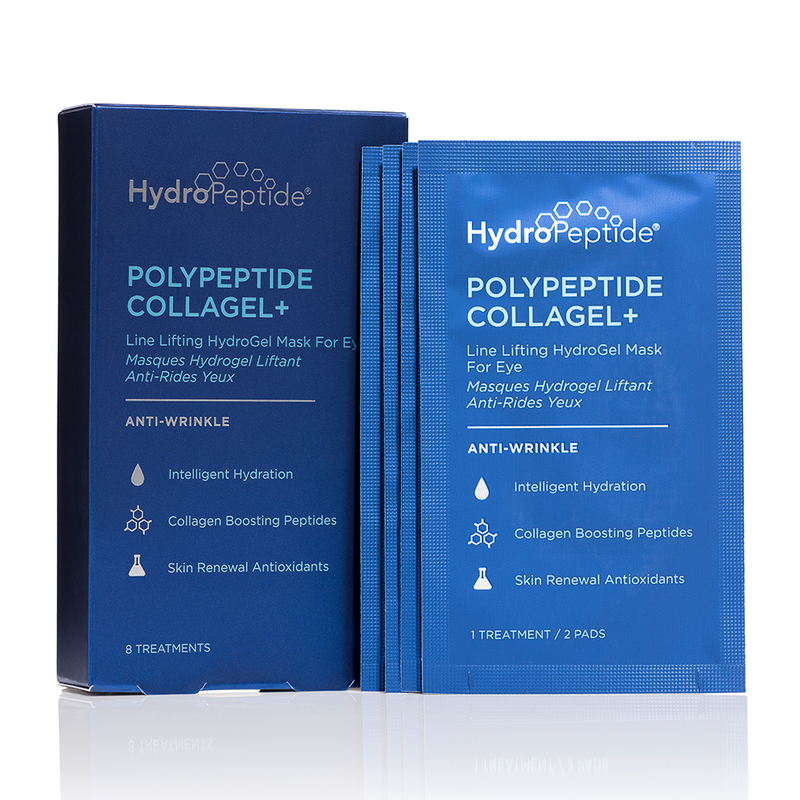 Place these cooling under-eye masks onto puffy, dark-circle ridden under-eyes and remove them 20 minutes later. 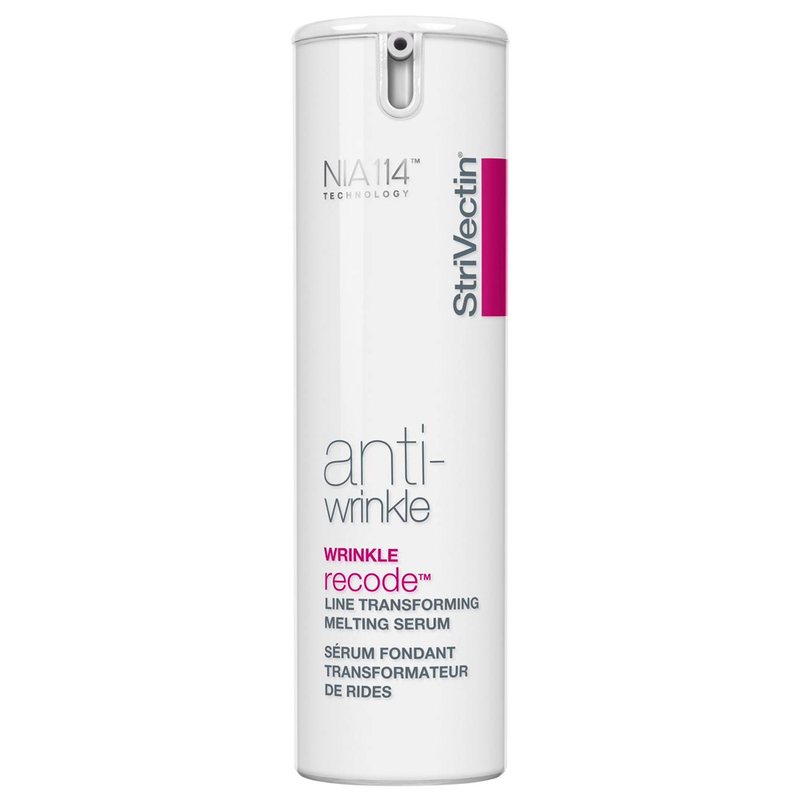 What you’ll notice: a softer, brighter, less wrinkled area thanks to powerhouse ingredients like caviar extract, hyaluronic acid and hydrolyzed collagen (to name a few). StriVectin’s latest launch is being touted as its most potent, fastest-acting and most impressive, promising a noticeable difference in even your most stubborn wrinkles in just seven days. 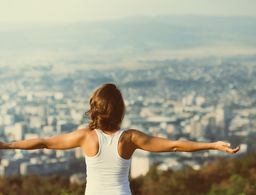 “BioRecode Technology” targets wrinkles differently than similar options on the market and improves their appearance—fast. 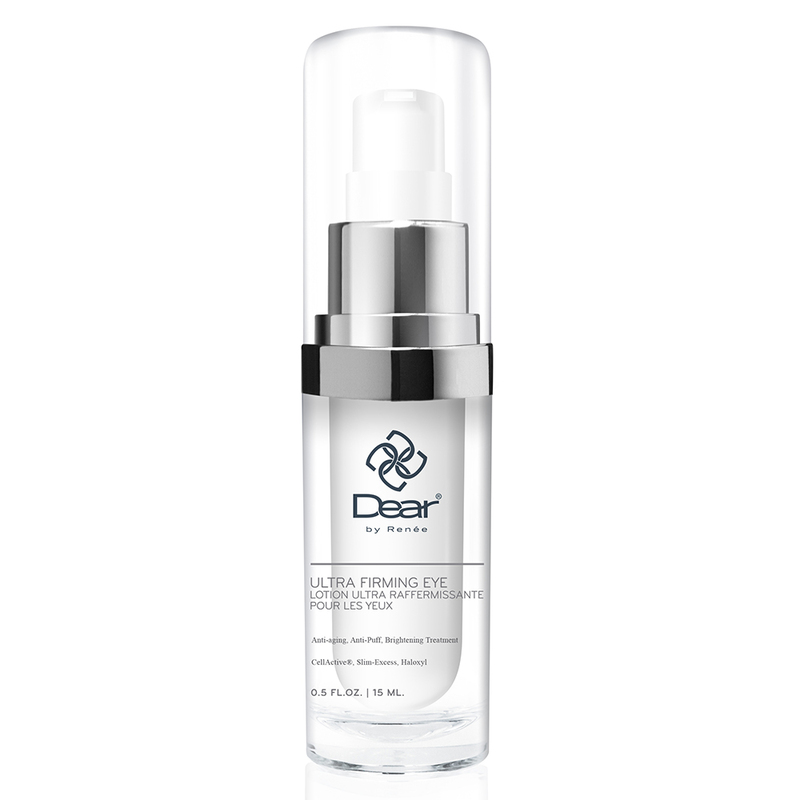 Gentle AHAs slough away dullness as customized peptides rebuild lost collagen and elastin for a firmer, more sculpted jawline and cheek area in this lightweight, serum that never feels greasy. 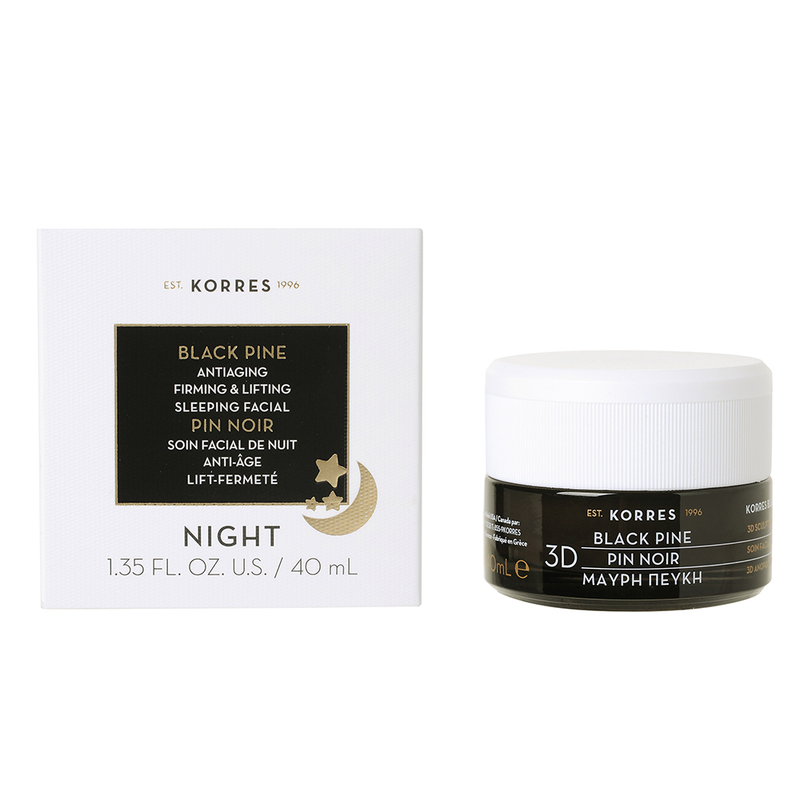 This overnight cream works hard at restoring the skin’s natural barrier and replenishing its natural lipid levels while you sleep so you wake up to a recharged, refreshed complexion. If the name wasn’t enough to sell you, consider what’s inside: kangaroo flower extract (a new botanical discovery praised for its regenerative power) to minimizing lines and wrinkles, organic desert date extract to target dark spots, shea oil to hydrate and plump and moonstone extract to visibly firm for younger-looking skin by morning without sabotaging a sensitive complexion. 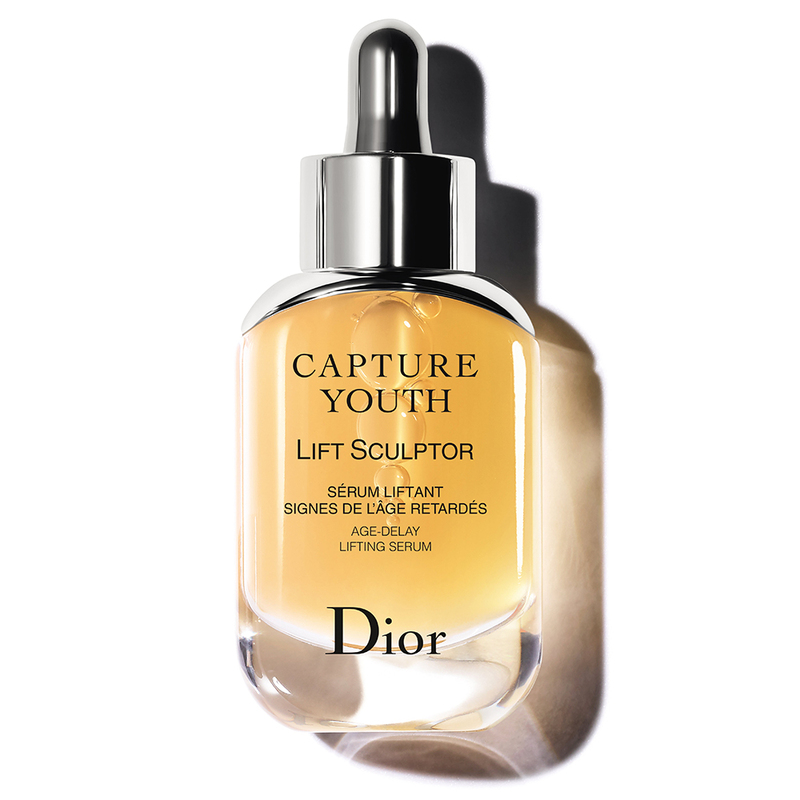 It won’t literally fill your lines, but instantly blurring them with white rose cells and 24-karat gold technology (as polymers, peptides and bioactive extracts fight them beneath the surface) is the next best thing, right? 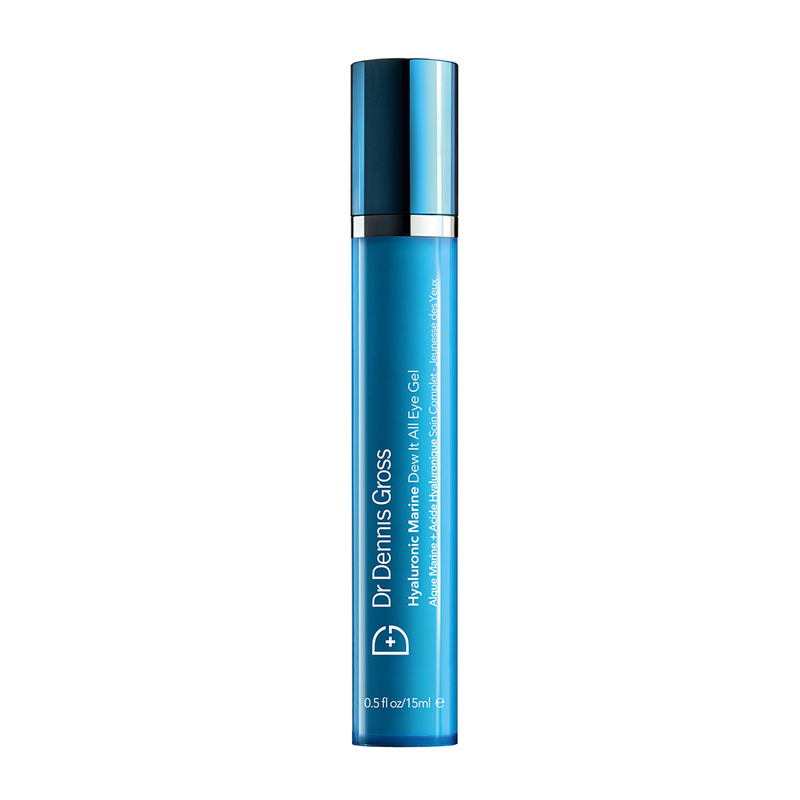 Peptides stimulate microcirculation in this botanical-based, nongreasy eye cream (you can apply makeup right on top) that tackles all signs of aging like lines, puffiness and dark circles. The best part: You’ll begin to notice major results in a matter of a few weeks. They're calling it a "second skin," and it's worth millions.